While smart home tech seemed like an odd concept at first, there's no debating that devices like Amazon's Echo have established a strong presence in many households. That's why now is the perfect time to tap into this field's potential and start building your own voice-activated applications. With the Amazon Alexa Coding Bundle, you can get hands-on training as you learn how to build your own Amazon Alexa device from a Raspberry Pi 3. Then, you'll build up your coding knowledge by creating 10 different skills for the Amazon Echo and Alexa. These are beginner-friendly courses but later on you'll dive into more advanced topics and learn about Alexa's account linking, persistent database storage, and audio streaming capabilities. With this knowledge combined, you'll have the necessary training to build your own functional applications. 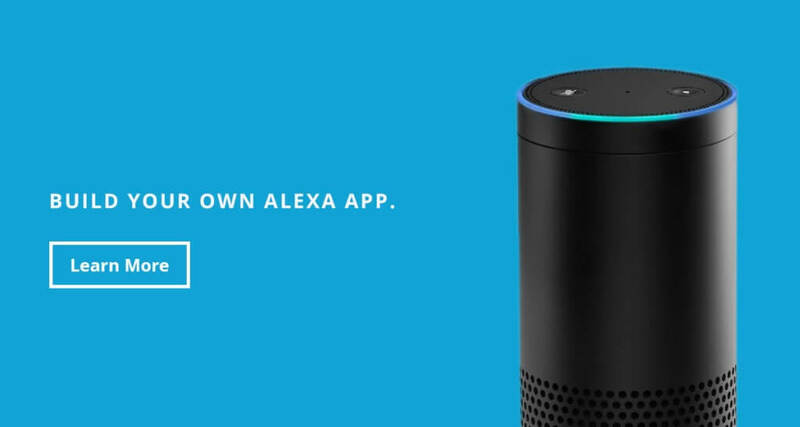 Normally retailing for $316, the Amazon Alexa Coding Bundle is currently discounted and available for only $19.